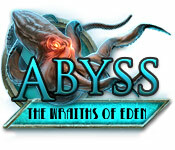 Find your missing fiancé in the deepest parts of the ocean in Abyss: The Wraiths of Eden! Discover and investigate a forgotten underwater city that hides many spine-chilling secrets and supernatural forces which still lurk in every corner of this mysterious world. 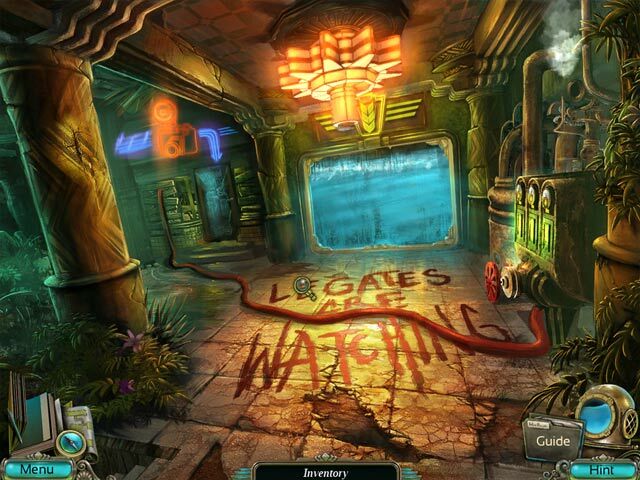 Face an ancient evil that is hiding in the deepest chambers of the once idyllic city of Eden. 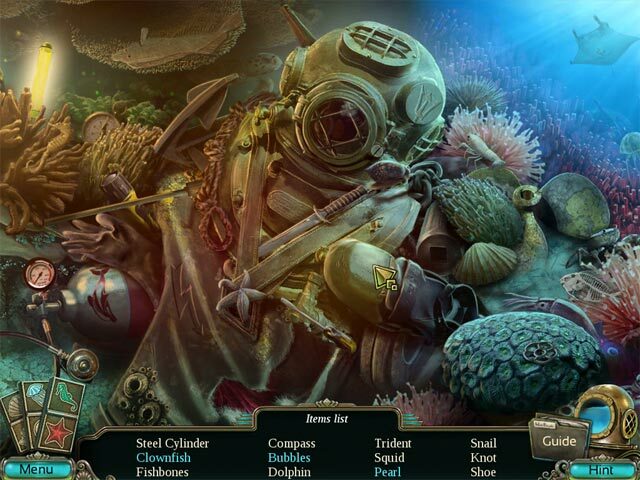 Hold your breath and dive into this breathtaking underwater Hidden Object adventure!